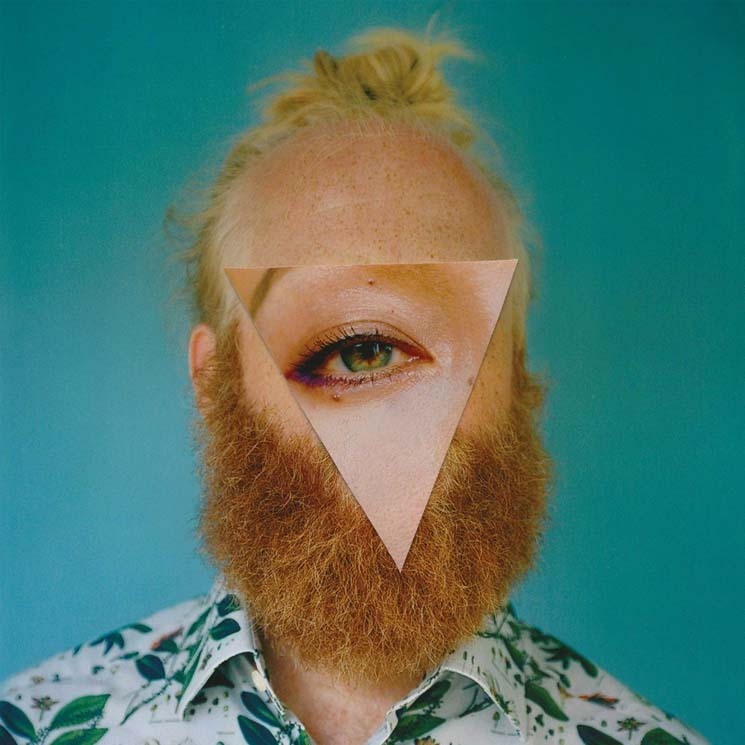 Little Dragon have been keeping busy since the release of their last studio album, 2017's Season High, collaborating with the likes of Faith Evans and BADBADNOTGOOD on varied singles. Their new EP, Lover Chanting, embraces dance music, inflecting it with R&B melodies and electronic production to create a fun, crisp trio of tracks, capped off with an edit of the title track. Drummer Erik Bodin delivers the hook on "Lover Chanting" — "Do you wanna be my girl? I wanna be be your man" — atop an insistent beat. It's a new experience to hear Nagano and Bodin's vocals intersect, making for a single that one can't help but put on repeat. "In My House" is percussion-heavy, Nagano's voice shining through within its more downtempo moments. The track ebbs and flows into more ambient territory as it comes to a close, before the vocal-led "Timothy" kicks off. Its beat crashes as Nagano encourages the song's protagonist to take his place in the spotlight.